Rhinoplasty reshapes the nose so that it is in proportion with the rest of the facial contours resulting in a more pleasing nose shape and size, as well as an enhancement of the face itself. 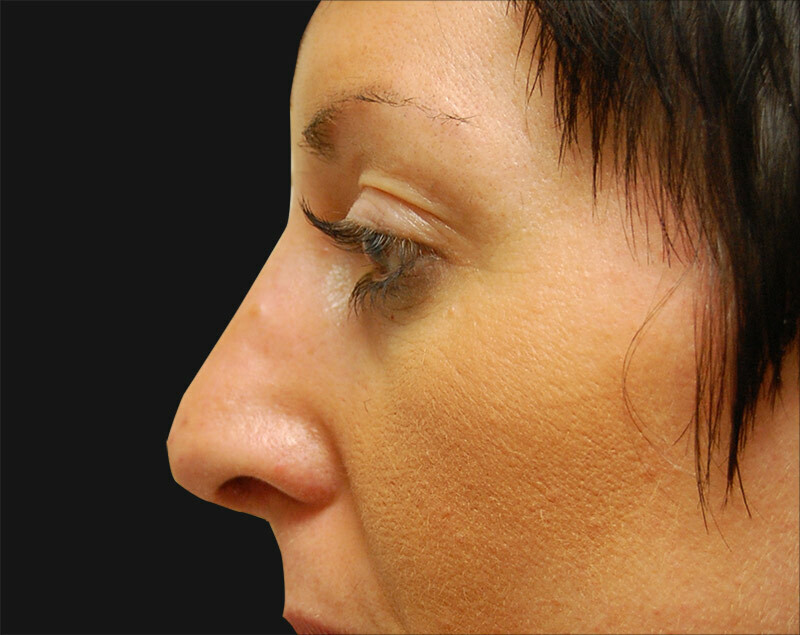 Rhinoplasty reshapes the nose so that it is in proportion with the rest of the facial contours resulting in a more pleasing nose shape and size, as well as an enhancement of the face itself. The goal of any surgery is a natural improved look, not to give you a nose that may not suit your face. Equally as popular with men and women, the procedure can be carried out after the age of puberty. 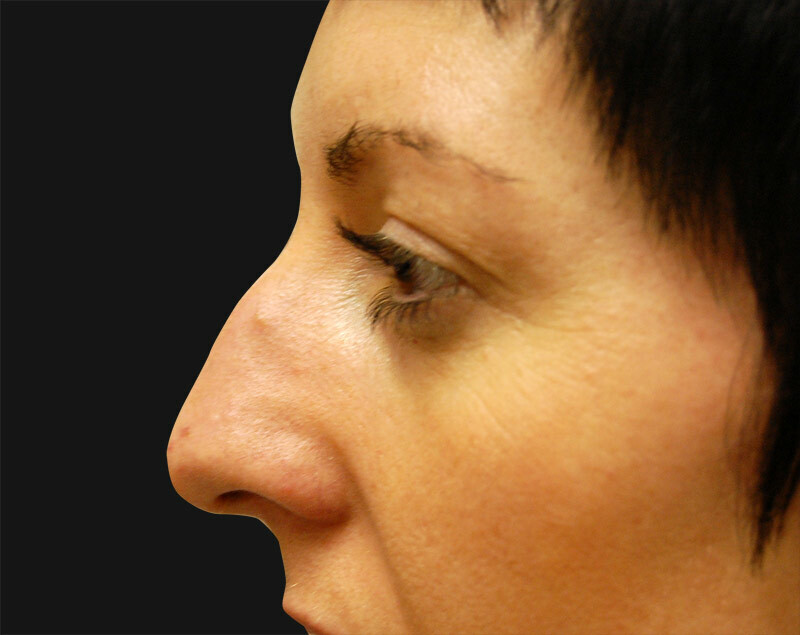 It is never “too late” to change a nose if a person still desires a new shape at a later age. As a person ages, the architecture of the nose changes. Its cartilage becomes larger making the top of the nose more bulbous and the tip of the nose droops, giving an impression of largeness. As a result of the droop, the hump too becomes more prominent.